The moments above represent the pivotal moments in my life that have led me to start Milwaukee Excellence Charter School. My mother is my role model. She raised me to understand that "education is the key to life". 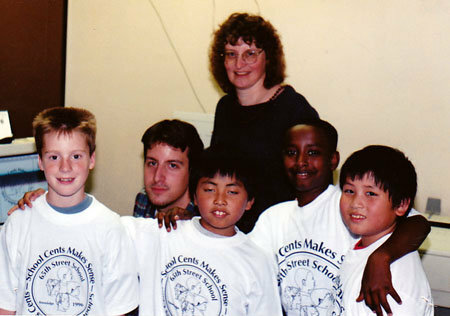 For that reason, I flourished in Milwaukee Public Schools. 65th Street Elementary School provided me with teachers that cared for me and most importantly, expected more of me. Ms. Abraham, Mrs. Ladwig, Mrs. Turner, Mrs. Piggee, Mr.B, Ms. Ebel, and Mrs. Mantilla are all a part of the reason I stand here today. They pushed me to do more when I doubted myself. They showed me the path to college at 11 years old. 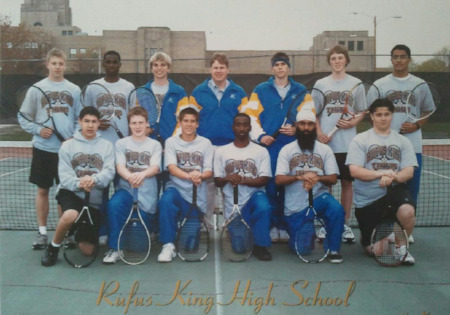 At Rufus King High School, I was challenged at the best school anywhere and did my best to rise to the occasion. I was captain of the Varsity Tennis & Wrestling teams, Vice President of the National Honor Society, and Vice President of the Spanish Honor Society. I graduated with a 3.8 GPA and Full International Baccalaureate Diploma which helped me receive a full-tuition academic scholarship to the University of Wisconsin - Madison. Rufus King allowed me to use all of my talents to become a well-rounded person. I'm a proud Rufus King General. 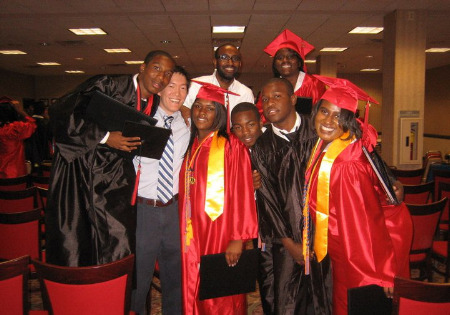 After graduating from Madison, I moved to Atlanta, Georgia to teach high school history through a program called Teach For America. I taught students living in difficult circumstances but I used what I learned from my mother and my teachers to help many of them become the first in their families to go to college. For that, I was named the 2010 National Teach For America Teacher of the Year. But in all honesty, it was the students that did the hard work. I was simply their guide. I'm back in Milwaukee because I would be honored to teach your students. I've spent the past two years observing the best schools in America while shaping the vision of Milwaukee Excellence Charter School. Take a look at how our school will change the game for students in Milwaukee. Watch the videos below to see Mr. Thomas & his students.